What generation produced the millennial’s? What generation produced the generation that produced the millennial’s? What generation produced the generation and the generation and the generation? 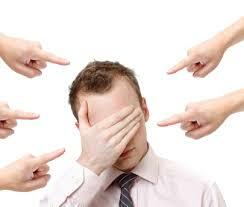 No one is blameless and or capable of being blamed..